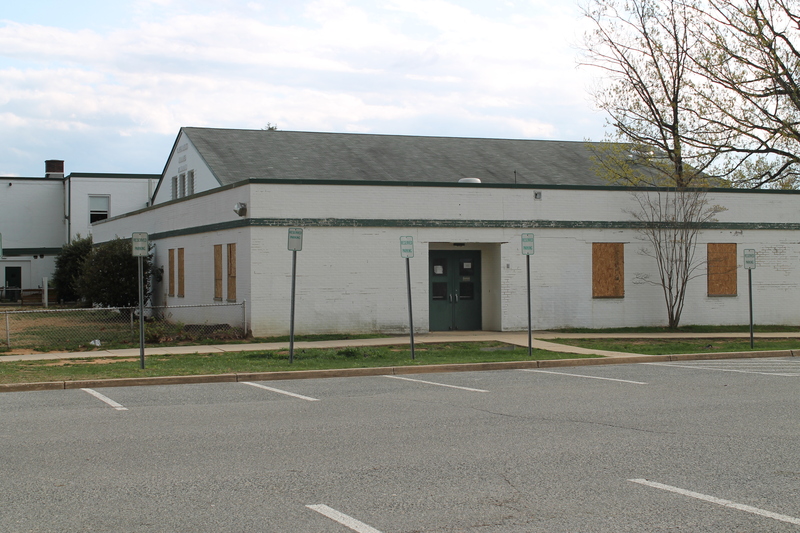 The department of Capital Programs has identified $2 billion in needed PGCPS facility repairs and upgrades. With the current rate of annual funding for repairs — roughly $130 million per year — it will take more than 20 years to clear the backlog. Begun in the fall of 2014, the Master Plan Support Project (MPSP) was designed to prioritize school construction and renovation projects, considering the mission, condition, and function of each facility. To assist with this project, PGCPS awarded a $1.47 million consulting contract to the program management firm Brailsford & Dunlavey in October 2014. Working with PGCPS staff, Brailsford & Dunlavey consultant teams have visited schools built before 1999, evaluating building conditions in order to update the Facilities Condition Index from the 2012 Parsons Report (go here for the PowerPoint summary of the 2012 report). The final MPSP report, including the firm’s recommendations to the Board of Education, will be posted in May 2015. Three community input meetings were held in March 2015. Before soliciting input from attendees, members of Brailsford & Dunlavey and PGCPS outlined the goals and scope of the Master Plan Support Project. The MPSP will help determine which projects should be given first priority. MPSP information will also be used to make decisions about boundary changes and school closings. Schools in the northern region of the county tend to be over capacity. Schools in the central region and, to a greater extent, in the southern region tend to be under capacity. The 50 schools in the northern portion of the county have an average utilization rate of 112%. The utilization rates for the central and southern regions are 84% (62 schools) and 76% (63 schools), respectively. The average utilization rate for the 14 secondary schools in the northern region of the county is 122%. Fore more information, visit the Department of Capital Programs website at www1.pgcps.org/cip/. As a student at the University of Maryland I worked in several schools near campus. These schools are desperately in need of repairs and updates! And they really are over-crowded!